New Murphy-Cam Book Coming Soon! Production of the New Murphy-Cam Book is underway. Stay tuned for updates on book signings and other developments as we get closer to completion. 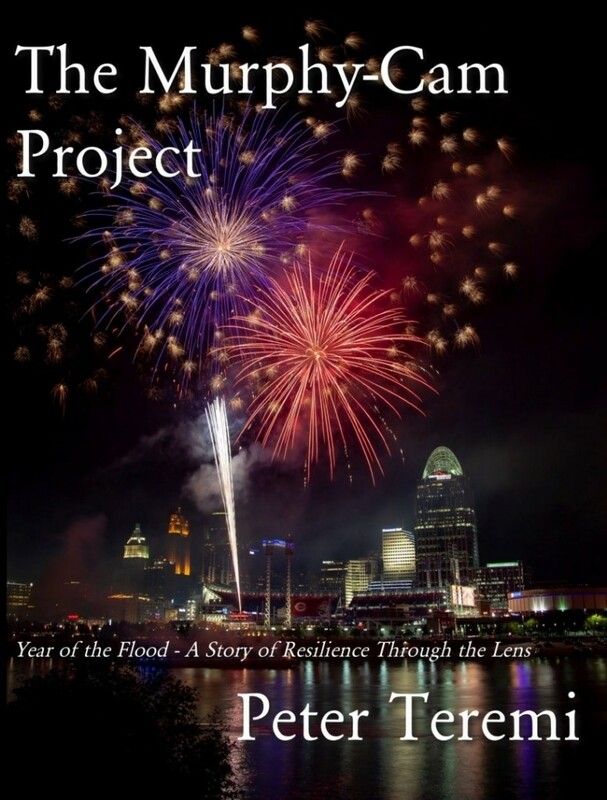 As the subtitle implies, there will be exclusive coverage of the 2018 Ohio River Flood from ground zero, along with many other treats, including Paddle Fest and Murphy’s first kayak experience. I will leave you with a cover art sample of this years edition. They will be here in plenty of time for holiday gift giving, and just like last year, all proceeds will be going to Our Daily Bread to support our homeless and hungry neighbors. I am grateful for your continued support of this adventure. Murphy and I wish you a healthy and happy weekend. Happy Murphy-Cam!